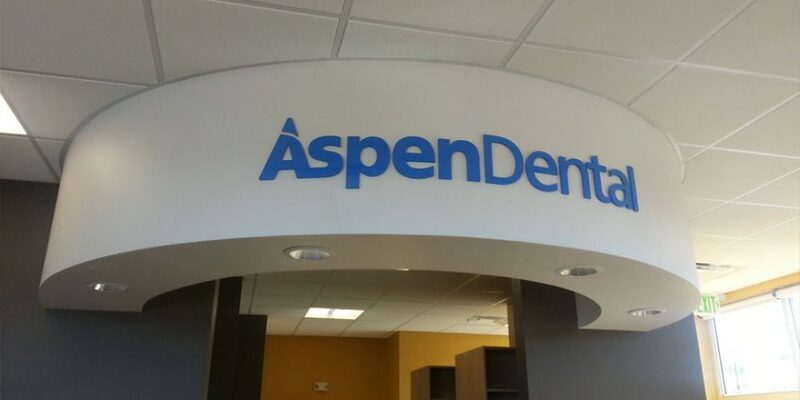 Just completed Aspen Dental in Klamath Falls. 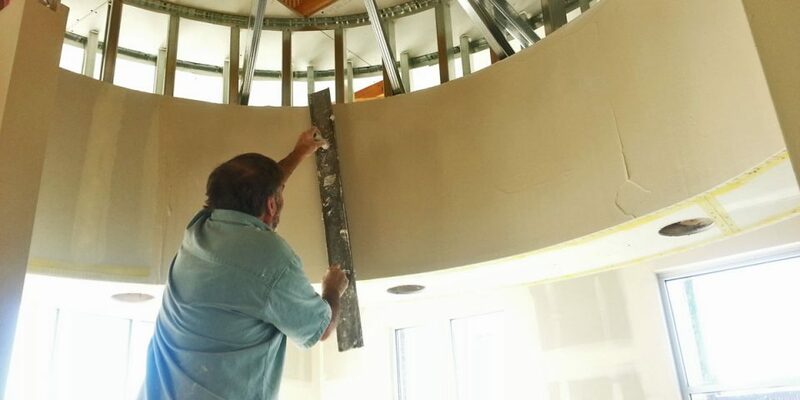 Metal stud framing, drywall, acoustical grid and tile, Acrovyn wall panel system. 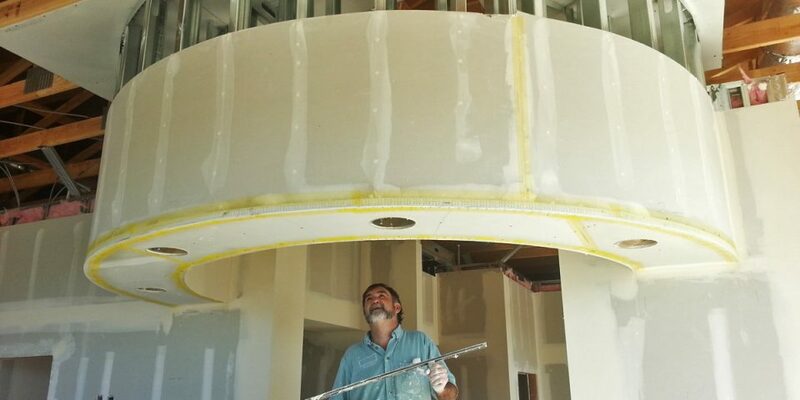 Hats off to my guys on the radius soffit at entry lobby.